Pastor Jacob Burgei is the lead pastor and visionary of Fuel Church. 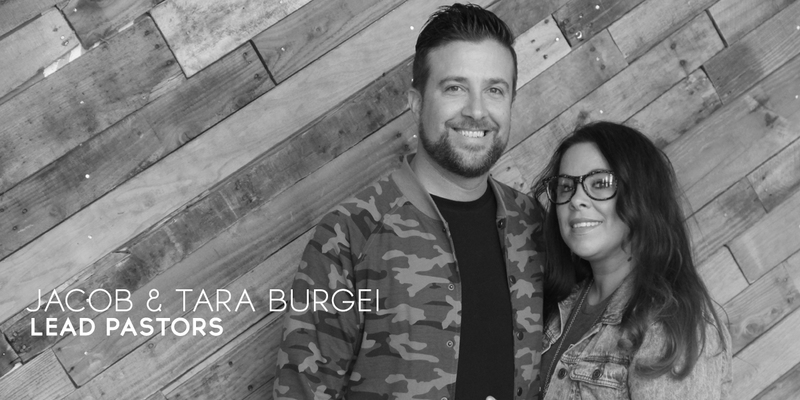 He and his wife, Tara, have been in full time ministry since 1999 and launched Fuel Church in 2016. After 25yrs of Pastors Rick & Joyce Burgei building New Covenant Christian Center the baton was passed to the next generation. Jacob is a gifted communicator, that delivers Gods Word each week with Passion, Truth, & Practical application. His desire is to see people Fueled up on the Grace & Hope found in Jesus Christ. Tara oversees many aspects of the ministry with her husband but her heart is to lead people into the presence of God through Worship. 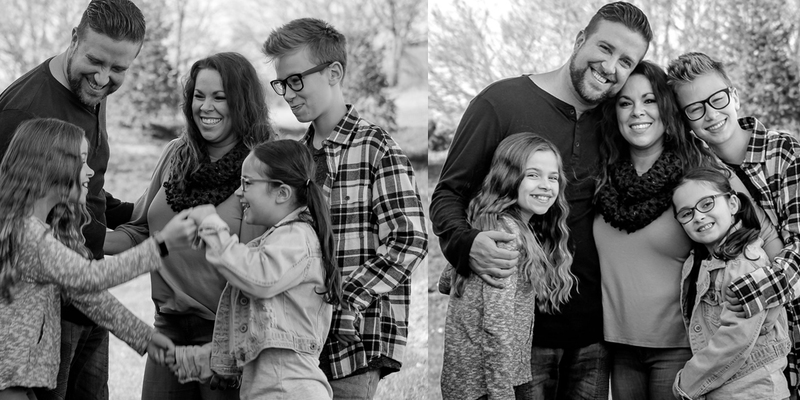 They are blessed with three children Isaiah, Claire, & Faith.